God has promised us abundant life, but too often we settle for less than all that He has planned and purposed. Lack of self-awareness, unforgiveness, believing lies, and a life marked by pursuing selfish desires leave us broken and stuck. 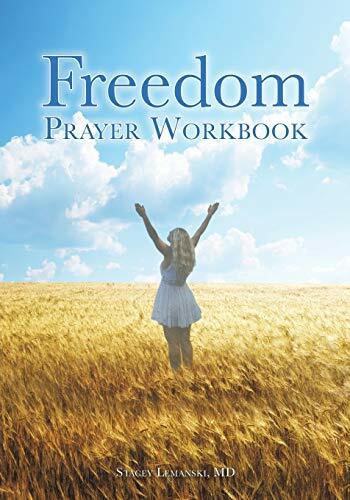 Discover in this simple workbook some of the ways we can partner with the Spirit of God to enjoy a life of fullness and freedom. Dr. Stacey Lemanski is a board certified Obstetrician/Gynecologist and has served God in Africa and the inner city of Detroit as a medical missionary. Her passion is to see God's people living in wholeness and freedom. Stacey is a speaker and is actively involved in restorative prayer ministry. She has been married to Chris for 24 years and is the mother of three children. You may contact her at Stacey.lemanski@yahoo.com for more information.